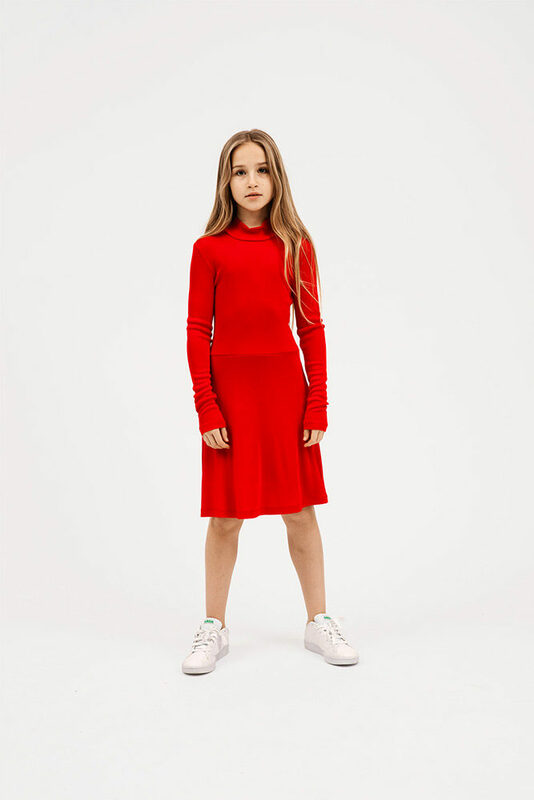 It’s full speed ahead for Little Remix whose FW18 collection finds inspiration in the traditional British Grand Prix motorsports of the late 1980s. 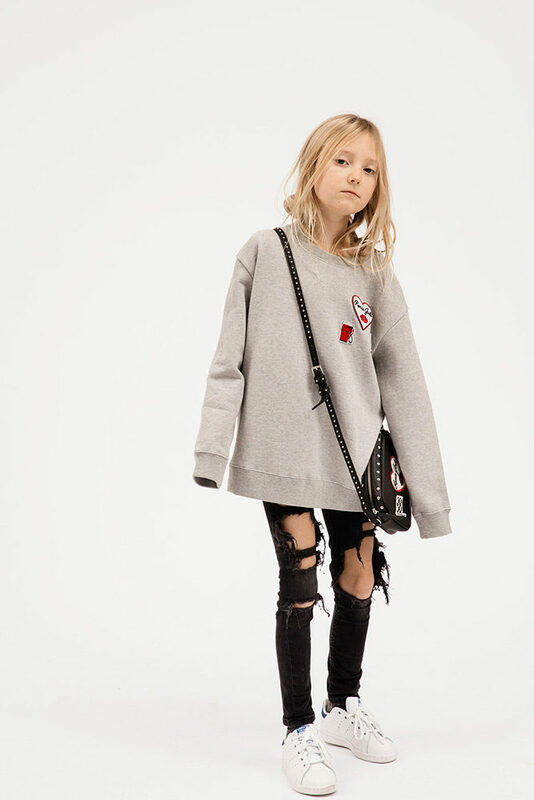 The fast paced sport universe gives a bit of edge for an otherwise transcendent feminine look incorporating lace and drop waist dresses, smart plaid bazers, lots of destroyed denim, and slouchy pullovers and sweats. 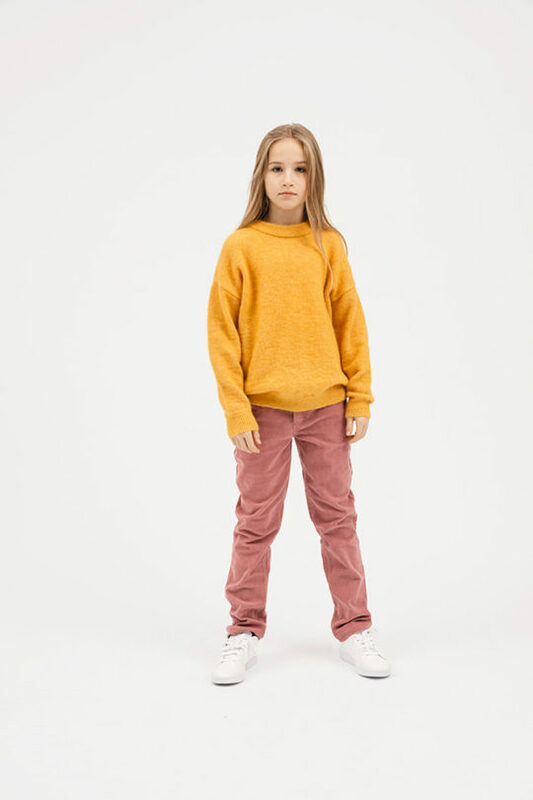 Soft pastels and stronger hues of dark green, cherry red, mustard and violet find expression in vintage inspired printed tees, puffer jackets, leather track pants, velour hoodies, and full corduroy outfits. Basically for the family who doesn’t mind their daughter is more stylish than they are!